The production principle of Beverage PVC Shrink Film: the stable state of the polymer chain tends to be in a curled state. 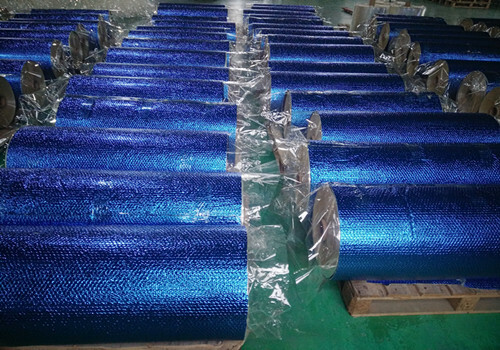 When the polymer is heated and melted in a high elastic state, the polymer chain is stretched and oriented under the action of an external force, and after rapid cooling to a glass transition temperature, the orientation state of the polymer chain is frozen. When the temperature rises again, the polymer chain tends to be in a stable state, curling occurs, and macroscopically appears as shrinkage. From the principle of shrinkage, there is no chemical change, so it is called "physical reduction." Blow molding to obtain Spirits PVC Shrink Film is obtained by using the above principle and rapidly cooling after two inflations.